圖 81.1: Reproduction of part of the original printed Bayes paper. 圖 81.2: Example of a direct expression about an unknown parameter. 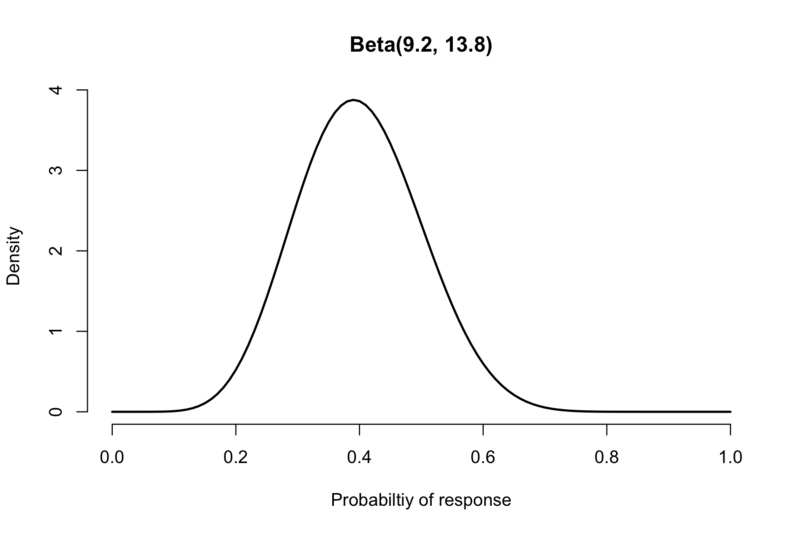 圖 81.5: Prior and predictive distribution for the drug example. 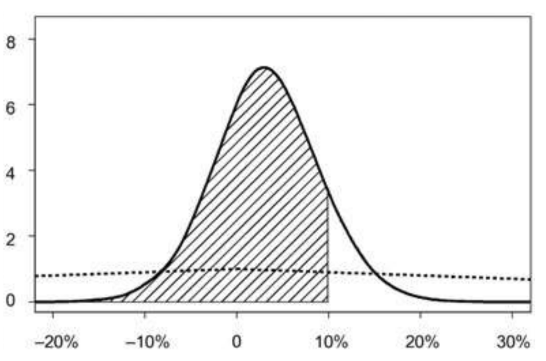 圖 81.6: Proportion of simulations with 8 or more “heads” in 10 tosses. 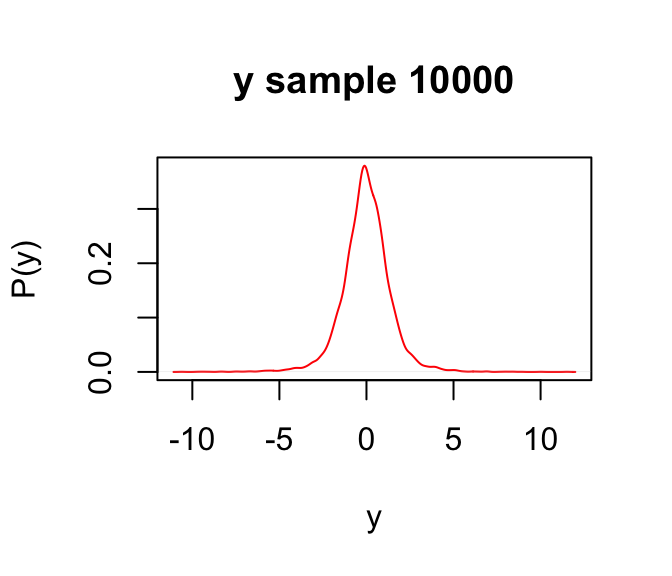 # generate a random value. 圖 81.9: History of the iterations. 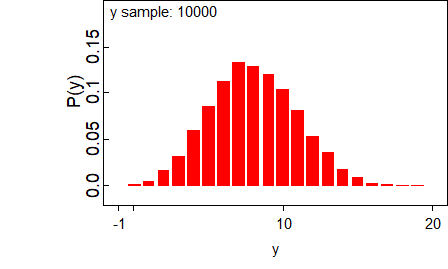 圖 81.10: Predictive distribution of the nodes of interest. 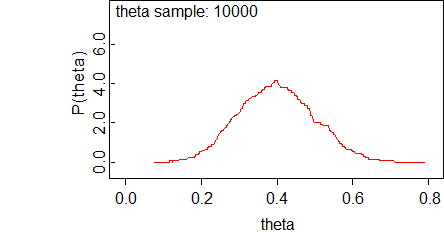 圖 81.11: Predictive distribution of the nodes of interest. 圖 81.12: Predictive distribution of the nodes of interest. 圖 81.13: Predictive distribution of the nodes of interest. 圖 81.14: Predictive distribution of the nodes of interest. 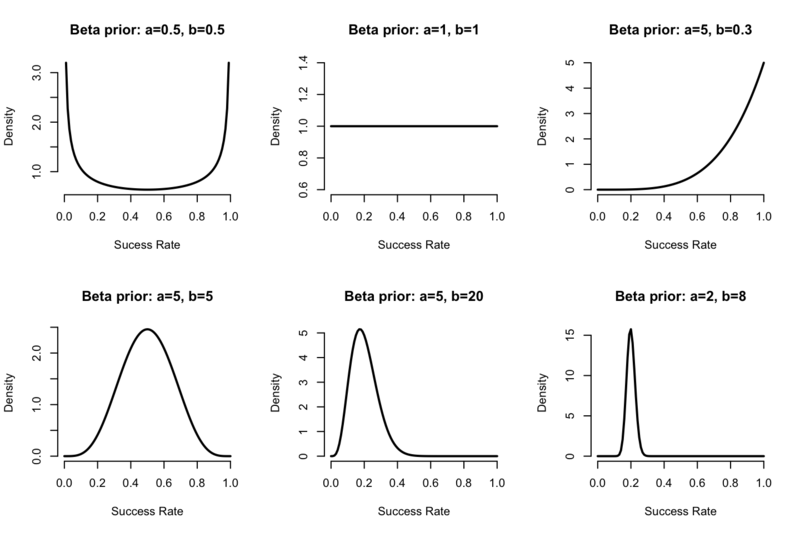 圖 81.15: Predictive distribution of the nodes of interest.